Photo: Classic Volvo, originally uploaded by superrune. 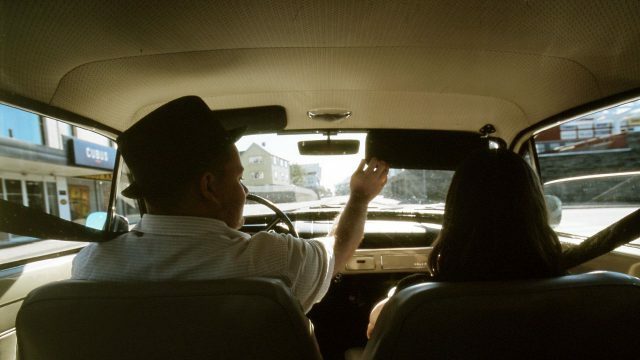 That’s me driving my fathers Volvo Amazon, wearing my grandfathers hat. I always drove safer with that hat on. – Taken by my friend Rune, a few years ago.